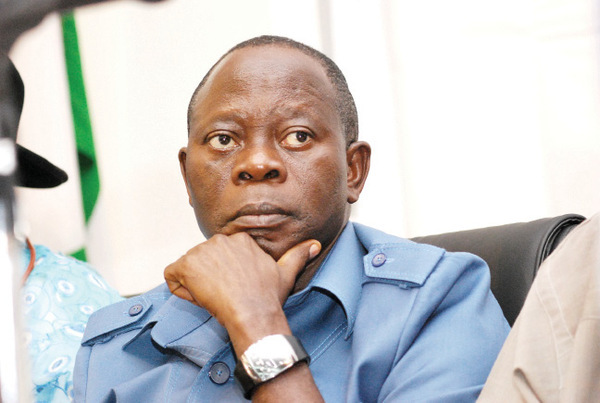 Adams Oshiomhole, National Chairman of the All Progressives Congress (APC), has been in the news recently but not for good reasons. It was reported by various news platforms early this week that the former Edo State Governor was grilled on Sunday by the Department of State Services (DSS) over allegations of financial impropriety. Oshiomhole, whose reign as National Chairman of the ruling party has been stormy, is now in the eye of the storm.